The post ‘Serenity’ Kicks of Worst of 2019 Race appeared first on Hollywood in Toto. 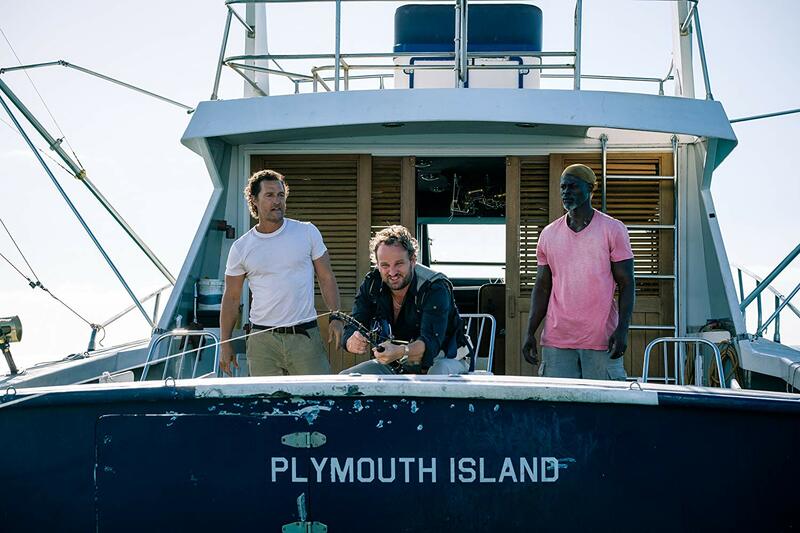 In this latest episode, the Sub-Beacon discusses the movie Serenity--how did a movie with A-List talent like Matthew McConaughey, Anne Hathaway, Diane Lane, and Djimon Hounsou get unceremoniously tossed overboard? Sonny eats a pound of shrimp, JVL has thoughts on the Super Bowl, and the gang gets scatalogical after Vic suffers a bout of food poisoning. Join the conversation and comment on this podcast episode: https://ricochet.com/podcast/sub-beacon/serenity-and-the-big-game/.